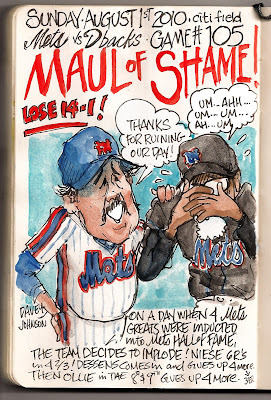 My Mets Journal: No hall of Fame performances today! I can't believe I may look back at the end of the season and see that these games are the reason we didn't make the playoffs. How could we win only one game from them all season? Ah, love it! In 24 years, any chance Jerry gets inducted into the Hall of Uh? Wow Great job in capturing Davey. It's a shame it could not end on a happier note. I don't know where I will find the spin for tonight's loss. See, this is why I never finished my journal. How many different ways can you find a creative way to say "Losers" ? Hopefully there's time to turn this ship around. plz keep tryin to come up new spins on all the losses...sadly those are the funniest & makes the losses that much more bearable! 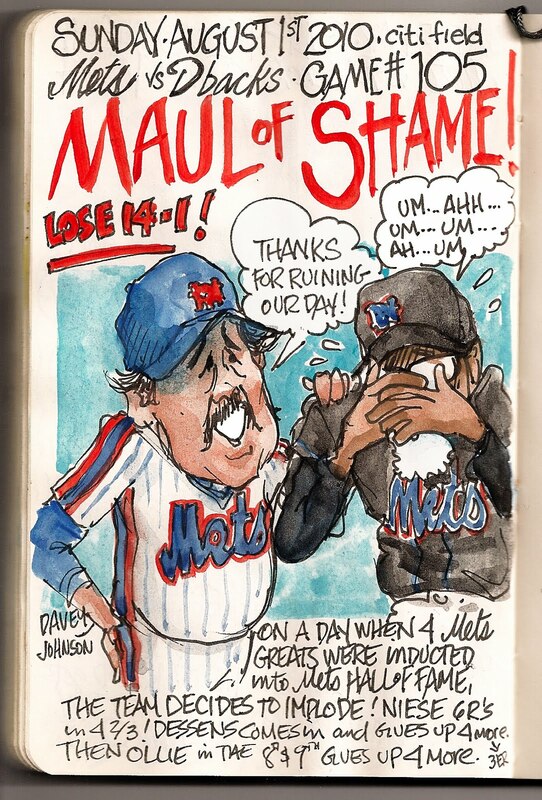 Even when they lose, i think 'well at least i got your cartoon to look forward to!' I still dont know how u come up with this stuff - ur creative in all aspects...if your blog was run by a company, it would take a whole team to come up with the stuff u do on your own overnight! Plz keep it up!! 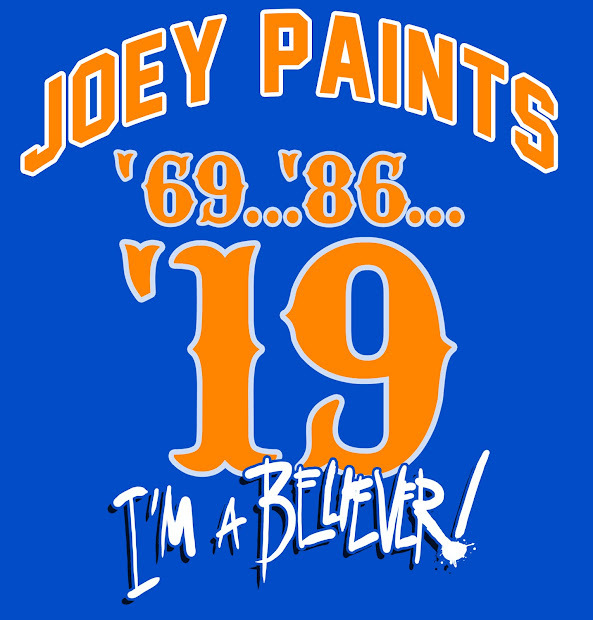 Let's go Mets! Its not over yet!